Career: Built 1922 as the FELICIANA in May 1922. 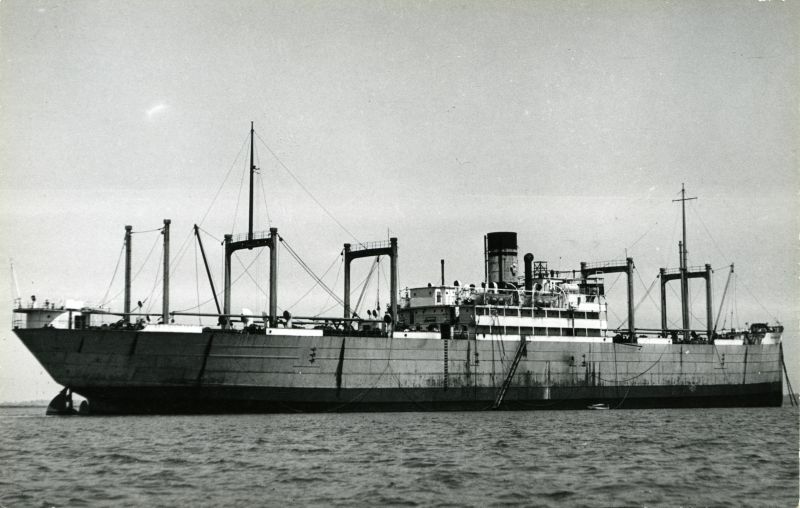 Transferred to Gulf Line Ltd as the LONDON MARINER and in 1928 to Prince as IMPERIAL PRINCE. 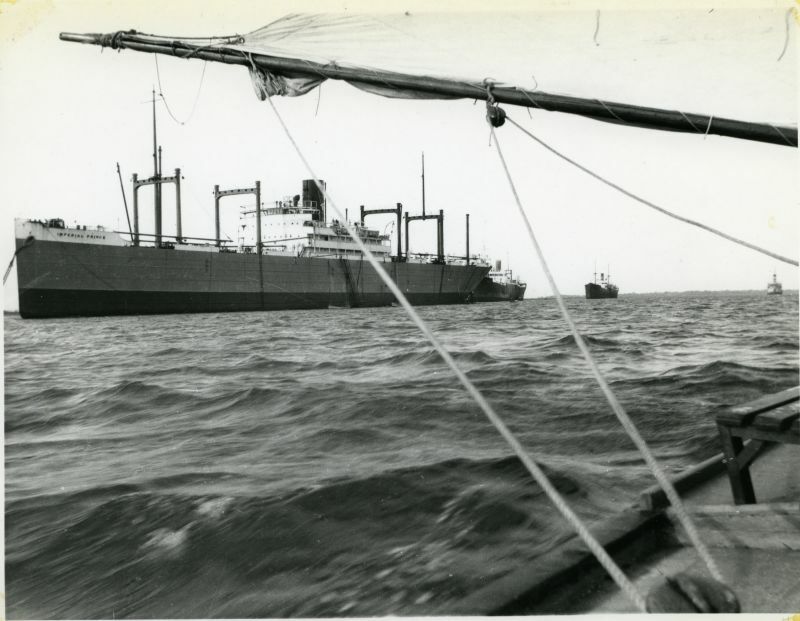 1930 laid up in River Blackwater off Tollesbury where she remained for 4 years. May 1935 sold to Thos. & Jas. Harrison renamed CRAFTSMAN. Arrival date September 1930 from document DF 106/1/10/12 T&MNOFC Record of Ships Moored on Fishery 1930-33 at Essex Record Office. There is a good history of the vessel on forums.clydemaritime.co.uk/viewtopic.php?t=2776. Above: IMPERIAL PRINCE laid up in River Blackwater. She was in the river from 1930 to 7 June 1935. Date: c1931. Above: IMPERIAL PRINCE, thought to be whilst laid up in the River Blackwater in the early 1930s. Official No. 146553. Date: c1932.